They have to work so hard to try to be as eye-catching. They have to spend big money for a dress as colorful and beautiful. They have to exercise to try to be so slender. probably the most beautiful damselfly there is! 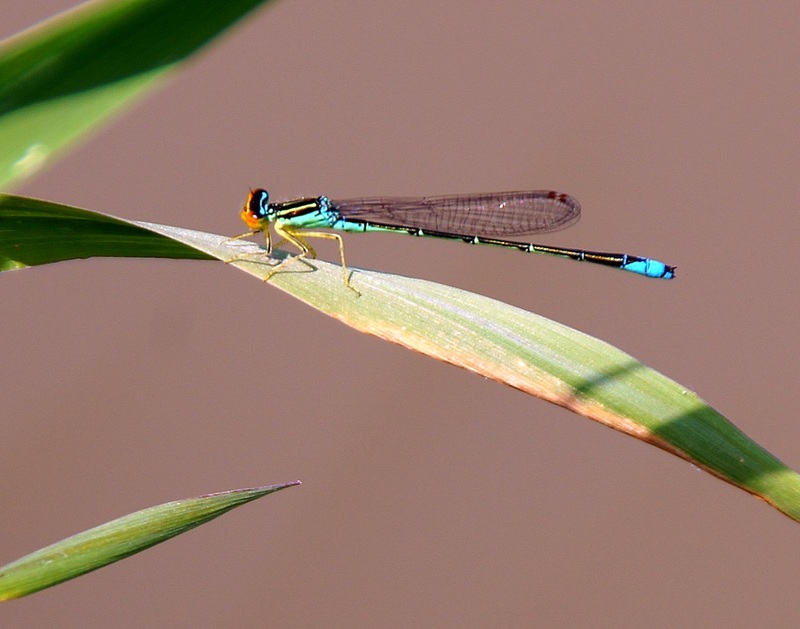 Wonderful picture - damselflies are hard to catch! Very interesting coloration on that damselfly. I'd like to see one out here. The colors on this one is beautiful! I hope to find one myself someday. Lovely. My compliments ... beautiful choice, wonderful shot. She is a lovely little creature! Dragonflys! Who doesn't love them; so magical! Great capture. She is lovely! How did you get her to sit for you? 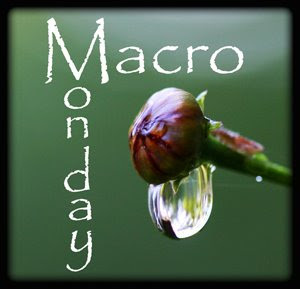 Popping over from Macro Monday - so very nice to meet you. wow, love the iridescent colors :) hope you can visit my My Mellow Yellow Monday here.